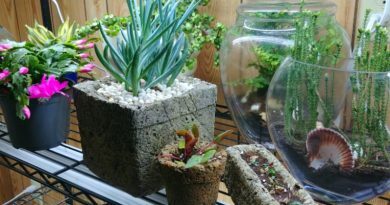 Quite some time ago, I purchased a large bottle terrarium but have waited and waited to find the perfect plant for it. I wanted one that would be great for a humid environment of a terrarium. 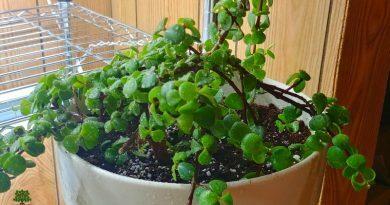 I felt that it needed to be a plant that would prefer constant dampness and humidity. 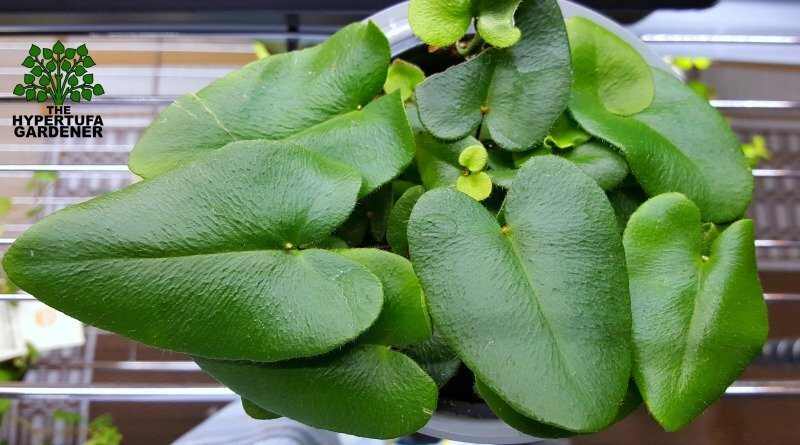 Imagine my amazement when I stumbled upon a cute heart-shaped but leathery looking “fern” called Hemionitis arifolia or Heart Leaf Fern. And this was at Walmart! No, not kidding, Walmart! 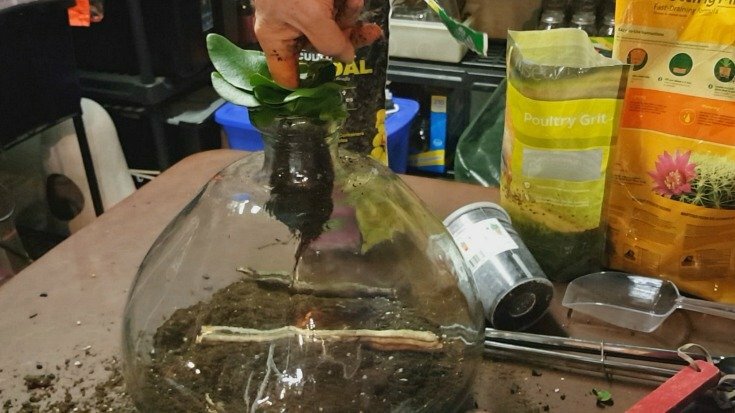 Planting this bottle terrarium was tricky. I have never done anything like this and I am not sure if I am doing it right, but that has never stopped me before, so why let it stop me now. In most cases, we learn by experience, and I will just follow my instincts and see what happens. 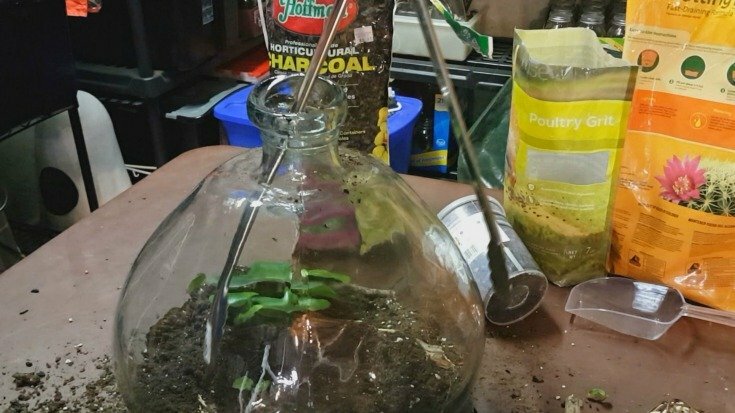 Note: I don’t have any special equipment to use in a bottle terrarium, so I winged it with what I had available and some long things from the Thrift Store. Just some long backscratchers and forks. And some tongs that will help or hinder me, who knows. If fern fronds die, will I be able to snip them and pull them back out of the bottle? Who knows until I try. This bottle terrarium is starting off in my dining room on the buffet which gets mostly evening sunlight. At least, that is where I will start it out. I can also keep it in a window that faces North, or in warmer weather, go ahead and put it out on the screened porch that faces East. It is an experiment in progress. And if it dies, I will learn how to get its little stump out and start over again with a new plant. Live and Learn. 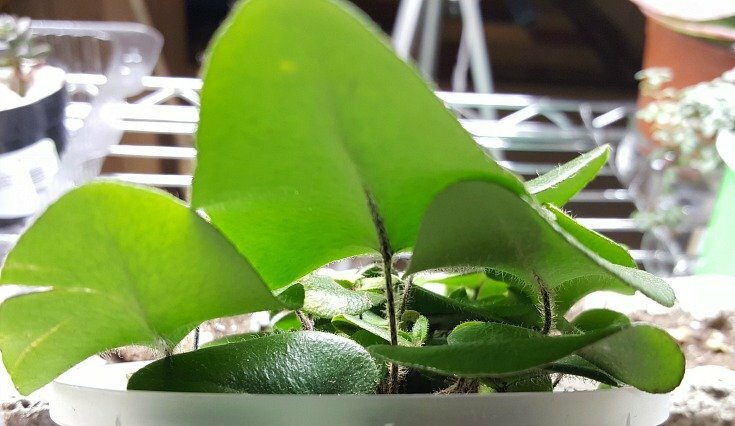 I am not sure whether to expect quick growth or if this Heart Leaf Fern will grow slowly. 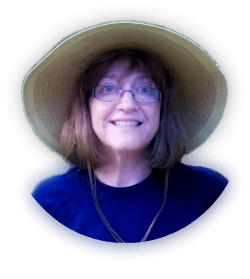 Patience is not my virtue so I am sure it will drive me crazy until I see the bottle terrarium fill with fern fronds…..or a dying plant. Guess we will see which comes first. Buying some Baby’s Tears, I planned to also include these in the terrarium. But I learned that Baby’s Tears needs good air circulation or it will not do well. And that tiny plant is not good for a covered terrarium. Since this one only has the small opening in the top, I would almost consider it a closed terrarium. 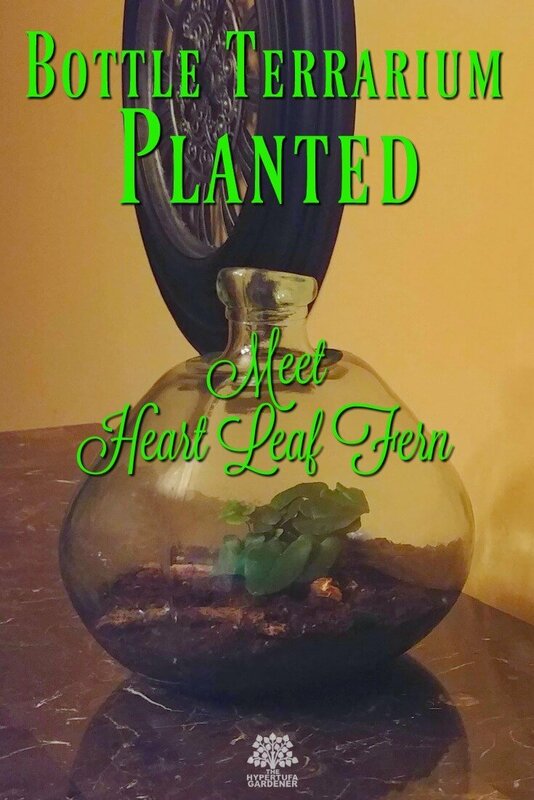 If the Heart Leaf Fern does well, I may decide to close it anyway and see what happens. I like trying new things so wish me luck. I will keep you updated. 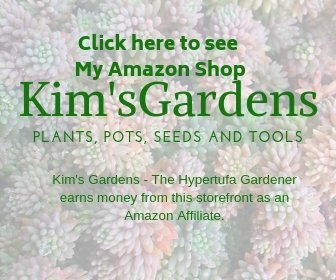 Be sure to catch the video and please Pin if you like! 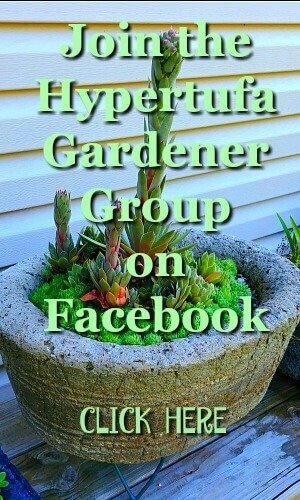 ← Hypertufa Pot Designs For My Houseplants? Let’s Give It A Go! 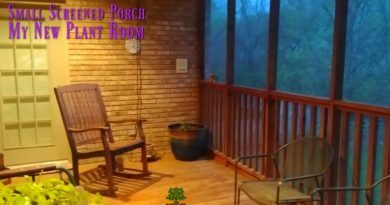 A Small Screened Porch Garden – Let’s Go Big With Alocasia!